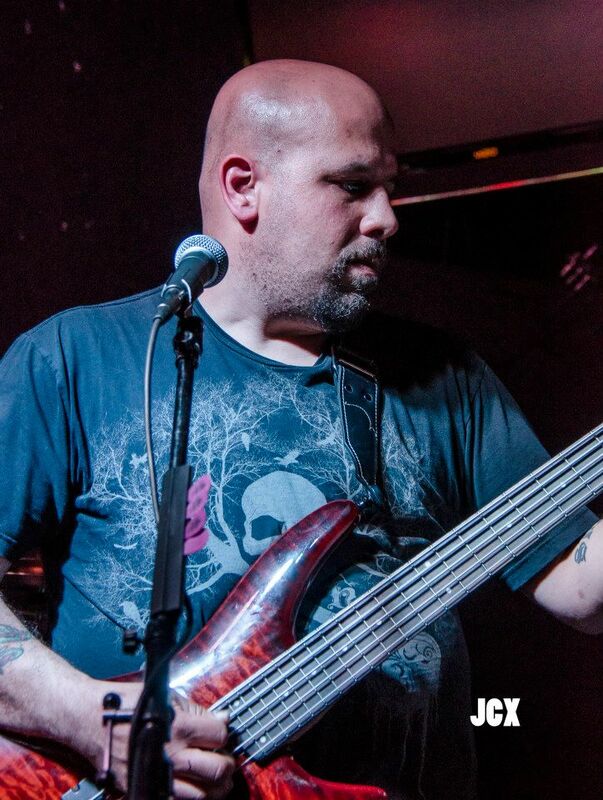 We’re happy to announce that Gene Finocchairo has joined Flat Patty on bass and vocals. Gene is a veteran of the Southern Oregon Rock scene, most recently as guitarist and lead vocalist for our friends, Slippery Zipper. Please come out to our next show and welcome Gene to the band!